Post back if the idea is unclear in either diagram; I'm being rather lazy in showing the variations. And don't hesitate to tell me if I've made a mistake! 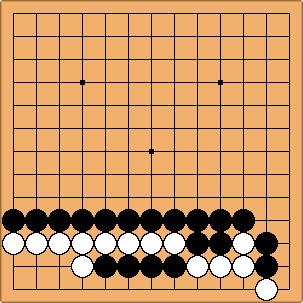 Black does have a way to kill unconditionally (I'm a ~3k talking here, so take that with whatever grain of salt you find necessary). 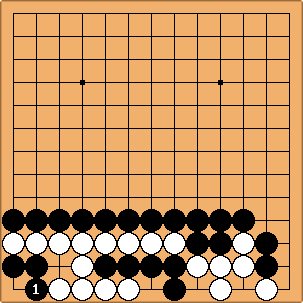 I'll leave it to you to find the move. I think the exchange of and solves many of White's problems. 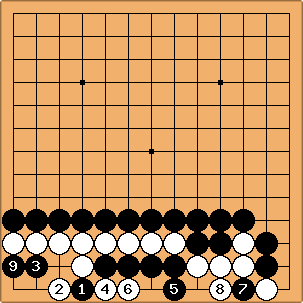 If at , then White can throw-in at , then Black a captures, and White connects at . 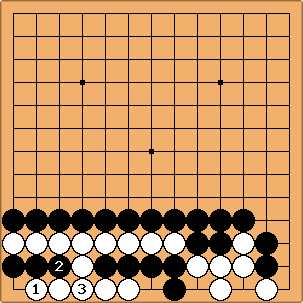 Black loses the capturing race by one move. 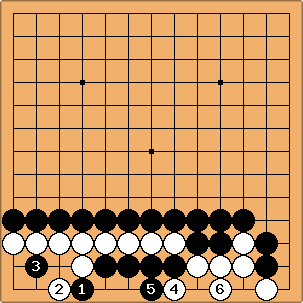 Of course Black can try to create a ko by playing at a, but White will still exchange and before connecting with , and Black can make a throw-in ko at b, but this ko is too heavy for Black.